Please join us for our first Vancouver South Community Open House! Click the link below for more info. Please join us for our first Vancouver South Community Open House! MP Wai Young's Constituency Office is open to the public to sign a book of condolences for Jack Layton's family. Please drop in this week from 11 am - 5 pm. Signing will wrap up this Friday, August 26. The office is located at: 6406 Victoria Drive, Vancouver BC. If you would like to express your condolences to Jack Layton's family, you may visit http://www.ndp.ca/express_your_condolences or send your messages to MP Olivia Chow's Office at 144 Augusta Ave., Toronto ON M5T 2L5. Wai accepting the Bronze Pledge Award on behalf of her team which raised $3,300 for S.U.C.C.E.S.S. "Vancouver South’s Conservative MP Wai Young applauded the neighbourhood for investing time to make the renewal happen. 'I deeply appreciate the local commitments and the love for the community that the residents have shown by volunteering their time to give their input and to help with planning,' she said." Today, MP Wai Young was at the re-opening of the Circle of Eagles Lodge, which helps First Nations men reintegrate back into the community after serving time in prison. The federal government, along with the provincial and municipal governments, contributed to revitalizing the housing units. MP Wai Young announced funding for the Circle of Eagles Lodge today, which helps First Nations men reintegrate back into the community after serving time in prison. Thank you to the cleanup volunteers who showed true #Vancouver spirit today. 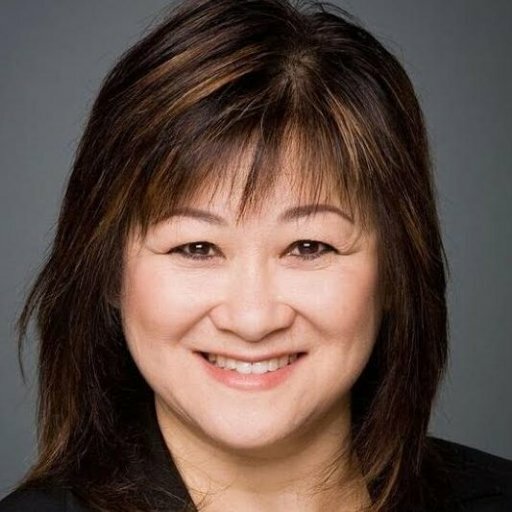 Wai will be delivering her Maiden Speech -- her first address to the House of Commons on Wednesday, June 8, between 12:30-1:00 pm EST (9:30 am PST). Today marks the 67th anniversary of #DDay. We remember & honour the sacrifices of those who fought to defend the freedom we enjoy today. Speaking at the World Sikh Organization Dinner in Ottawa. WSO is a non-profit organization with a mandate to promote the interests of Sikh Canadians, as well as to advocate for the protection of human rights for all individuals. Conservative BC MPs and Prime Minister Harper cheer on the Vancouver Canucks!! Photo from James Moore. PM Harper introduces new Conservative MPs at first caucus meeting. 35yr+experience in community & government. Governance & policy expert. Former MP, Certified Dir, Twin Mom, foster mom of 7. Love books, music, art, foodie, YVR.